Flat, brown spots on the skin are a common sign of aging, and are usually caused by an accumulation of sun damage. They tend to appear on the parts of the body that are most likely to be uncovered and therefore unprotected from the sun, such as the face, hands, arms, and shoulders. They vary in size, but are larger than freckles. 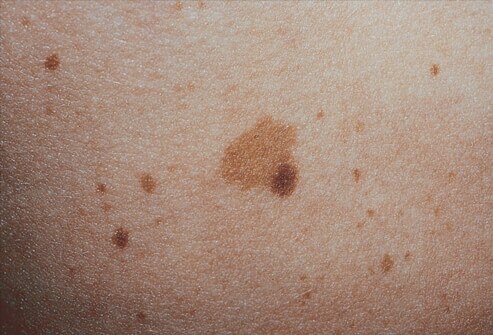 These kinds of brown spots are very common in people over the age of 40. If brown spots are raised and rough in texture, they may be seborrheic keratoses. Seborrheic keratoses are genetic in origin and may appear anywhere on the body, though they are most common on the back, neck, and face. Known for rapid growth, as well as itchiness and irritation, they are often a cause of concern for patients. At the Center for Dermatology and Laser Surgery, we use solutions of mild fruit-derived acids to penetrate and remove the out layers of the skin. 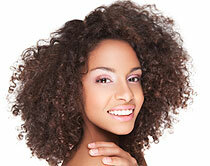 Glycolic peels, and Vitalize (Jessner’s) peels are used most frequently. These superficial to medium peels offer excellent tolerability, little to no downtime, and proven efficacy. They may be used to calm acne breakouts, fade pigmentation, treat melasma, fade brown spots, lessen the appearance of fine lines, decrease pore size, and create smoother skin. Application of the solution will cause a slight stinging sensation, and the skin will undergo a mild sloughing 3-4 days after the procedure. Peels may be repeated every 2-4 weeks for increased benefit. They are an excellent addition to acne regimens, microneedling, and laser therapy, and can be used to treat all skin types. Collagen induction therapy is an advanced skin rejuvenation technique that offers an alternative to ablative laser therapies. 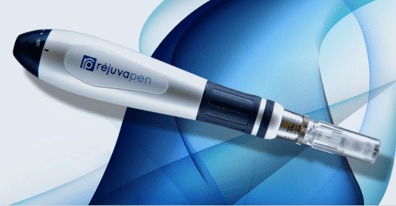 The Rejuvapen microneedling is a preventative and restorative anti-aging treatment available without damaging the surface layers. Microneedling stimulates the production of collagen in the skin to treat acne scars and wrinkles, improve skin texture and tone, and tighten the skin. Microneedling is minimally invasive, has no down time, and can be used to treat all skin types. Microdermabrasion uses a minimally invasive instrument to gently exfoliate the skin, removing the outer layer of dead cells. Results are comparable to a light peel and should be immediately visible, leaving skin smoother, brighter, and more even in color. Microdermabrasion improves age spots, sun damage, scarring, black heads, enlarged pores, fine lines, and hyperpigmentation. This treatment is often performed in conjunction with other skin renewal procedures, such as laser therapy and peels. Multiple treatments are recommended for full effect.